For Women is made just for the ladies. 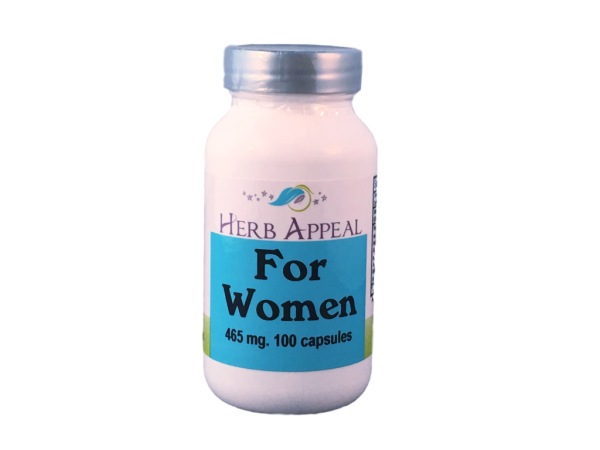 This formula starts with False Unicorn, which is an herb traditionally used to for menstrual issues like PMS, cramping, excessive menstrual bleeding, etc. Many of these issues arise from hormonal imbalances, and that is why this formula is full of herbs (with fantastic names) all known for their hormone balancing properties.